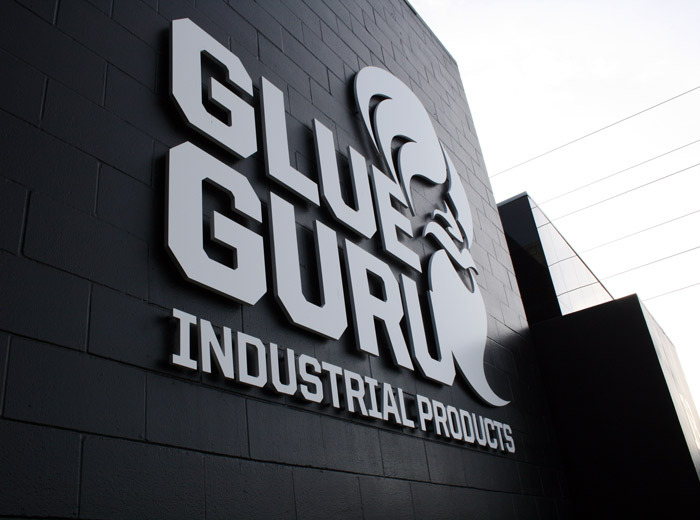 Glue Guru is New Zealand's #1 importer, distributor, wholesaler and manufacturer of world class adhesives and industrial products. We stock a full range of products from 300ml cartridges right up to 1000ltr tankers. Glue Guru Industrial is the New Zealand and Australian agent for world renowned brands : CANTAC Canister Adhesive Technology, QUILOSA Industrial (E.U) and New Zealand agents for DAP Incorporated (U.S) WOODLOK, PROBOND and SINTEX caulking guns. These brands offer the best products available in their field and we are proud to offer these to the New Zealand market. We are also New Zealand distributors for Henkel, the world’s largest adhesive company.and the company behind innovative brands: Loctite, Aquence & Technomelt. Glue Guru is an Authorised Industrial Distributor for 3M as well as other major international brands Bostik, Sika, West System and many more. Glue Guru Industrial, for the best service, products and latest innovations in Industrial Adhesives. Industrial Manufacturing, Furniture & Joinery, Timber Flooring, Building & Construction, Packaging, Upholstery & Textile, Shop Fitting, Film & Set Production, Marine, Benchtop Fabrication, Signage, Painting & Decorating, Book Binding, Picture Framing, Footwear, Commercial Flooring, Print Finishing, and Specialised Industries. We stock a full range of adhesives for just about any application, including PVA Glue, Aliphatic PVA Glue, Bulk PVA Glue, D3 Crosslink PVA, Polyurethane Glue, EVA Emulsions, Contact Adhesives, Canister & Cylinder Adhesives, Aerosols & Spray Adhesives, Hot Melt Glue, Hot Melt Glue Sticks, Hot Melt Guns, PVA & EVA Glue for Asbestos removal and Dust Suppression, Epoxies, Urea, MS Polymer, Latex & Acrylic Adhesives and all the common adhesives associated with manufacturing. 3M VHB Tape, Foam Tape, Thin Double Sided Tape, Masking Tape, Laminating Tape, ATG Tape. MS Polymer, Polyurethane, Silicone, Latex, Acrylic etc. We also stock a range of Safety Products, Resin Brushes, Chip Brushes, Solvents, Cleaners, Dispensing Equipment, Surface Preparation, Tools & Accessories, Concrete Related Products, and Primers etc. Water Proofing Products, Tiling Adhesives, Polyester Resin, Repairs. It would appreciated if you could please take into account any forward planning in the lead up to Christmas. HOW CAN I PURCHASE FROM GLUE GURU - Don't worry if you can't make it to our Trade shop. WE SHIP ANYWHERE IN NEW ZEALAND - We accept phone orders, emailed orders, faxed orders, internet orders. 20th Month Accounts are provided with a minimum monthly spend of $200 or more and Terms & Conditions are met. We also offer POP Accounts (Payment on Purchase) so pay as you go and receive maximum trade discounts.